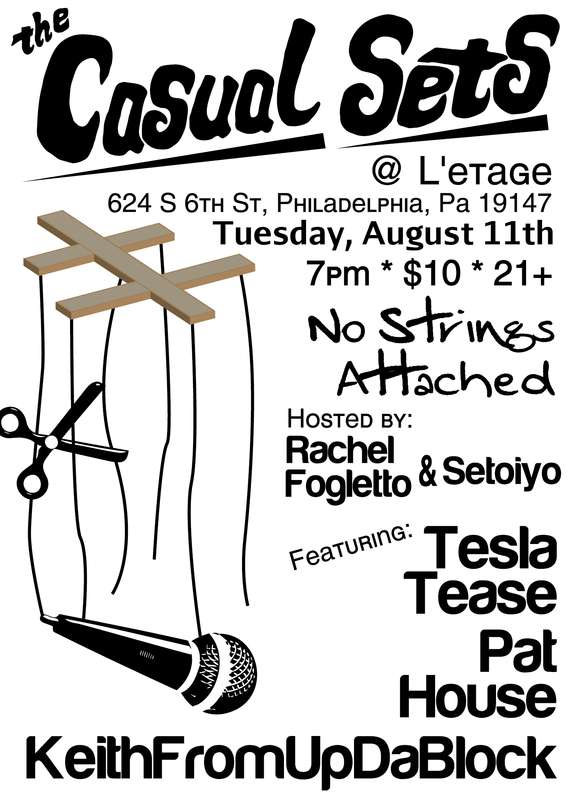 We’re BACK this Tuesday the 11th at L’Etage! Featuring some of the most sought after performers int he city, get ready for tantalizing burlesque from the incredibly talented Tesla Tease! Comedy from the hilarious Pat House, and the famous KeithFromUpDaBlock! $10 at the door, only $7 online PLUS an additional 5% off for tweeting about the show!